Buy your CES/CLC Yearbook TODAY!! They will be delivered last week of school. Extra quantities will be very limited. PLEASE order your student their copy TODAY. Purchase using credit card at www.YearbookOrderCenter.com, code-16833. May also order by sending $35 cash or check to CES/CLC office. CES/CLC 2018/2019 Yearbooks are ON SALE NOW. Will deliver May 2019. Purchase using credit card at www.YearbookOrderCenter.com, code-16833. Online (credit card) customers (only) have option to purchase NAME IMPRINTING on yearbook. 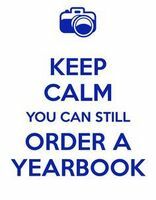 May also order by sending $35/yearbook cash or check to CES or CLC office. **FESTIVE FRIDAYS!! ** CES will be counting down to Christmas Break by wearing Festive/Christmas/Holiday shirts the next 4 Fridays. Please get in the spirit- red, green, gold, Rudolf, Santa... show us what you got- students & staff!! 2017-2018 CES/CLC Yearbooks still available. If you forgot to purchase a yearbook for your CES or CLC-K student last year. It is not too late. Less than 40 remaining. Purchase in CES office. $35 each. CES/CLC Yearbooks are still available. They must be purchased in the CES office or CLC office. $35 each -cash or check. 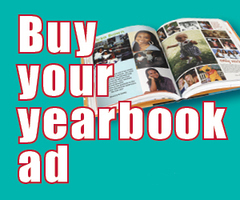 Order Yearbooks with credit card at www.YearbookOrderCenter.com use school# 16833 or by sending $35 check/cash to your student's school. Forget to order Yearbook AD to celebrate your CES/CLC K-4 student? Not too late! Ads on sale thru Monday, 02/12. 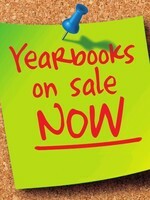 Order + create online: YearbookOrderCenter.com -school #16833. Yearbooks are still on sale online and in CES + CLC front offices. Red Ribbon Week at CES! CES/CLC 2017/2018 Yearbooks on sale. 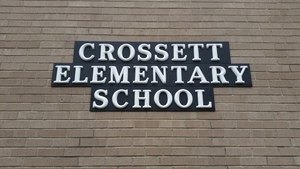 Purchase in school office or visit www.YearbookOrderCenter.com, search by school name- Crossett Elementary. $35 each. Last Day to Shop the CES Book Fair! LAST DAY of the Scholastic Book Fair! We’re open from 7:45 a.m. - 3:30 p.m. today. Stop by! Book Fair! Book Fair! Book Fair! Kick up your heels with a good book! We’ve got a heap of new books at the Wild West Book Fair! Reading adventures await. Visit us in the CES Library, through Friday, October 20. Now through June 15, 2018, Brookshire's will donate 1% of the purchase of qualifying products to our school! Pick up your scan tags at CES TODAY!Qualifying products include the following: Brookshire's, Super 1 Foods, Simply Done, Paws Happy Life, Top Care, Full Circle, Food Club, Tippy Toes by Top Care, Pure Harmony, and Goldenbrook. The CES Book Fair is here!! 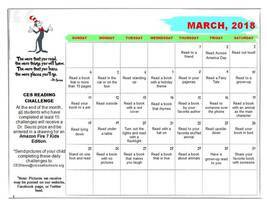 Get ready to go on a reading adventure! 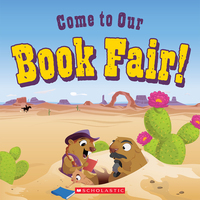 Visit our Wild West Book Fair this week. Come by tomorrow, Monday, October 16, during parent teacher conferences. We will be open from noon-6:00 p.m.
Mark your calendars for Parent/ Teacher conferences taking place on October 16, 2018 from 12-6PM. Look for more information coming home in the Eagle Folders this week! 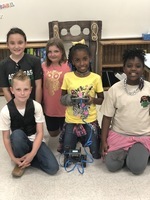 4th grade GT students are involved in a STEM Robotics program this semester. They are learning how to build and program robots. This is the basic drive train for their first robot. 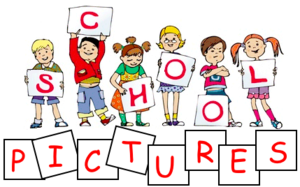 Dress to impress on September 14th for Fall Pictures! Look for more information to come home in the Eagle Folder! Come join us September 8th at CES in honoring our grandparents! 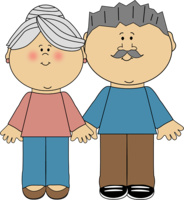 We invite grandparents to come and eat with their grandchildren who are students here. 1st and 2nd grade lunch is from 11:30 to 12:10. 3rd and 4th grade lunch is from 12:30 to 1:10. New Web Site Roll Out! Check out our new website! It will be your one stop shop for all things CES. News, Events, Cafeteria Menu and more are now all available on one easy to navigate webpage. Enjoy!